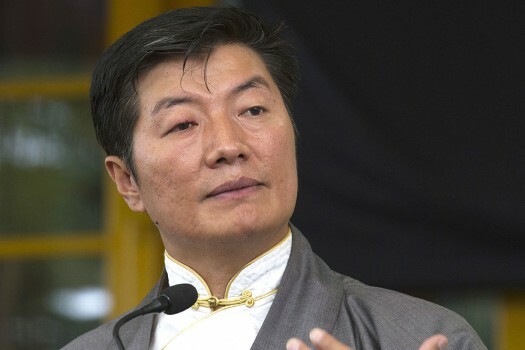 Lobsang Sangay, president of Tibetan-government-in-exile, during the three-day training on Umeylam (middle-path approach) in Khanyara near Dharamshala. 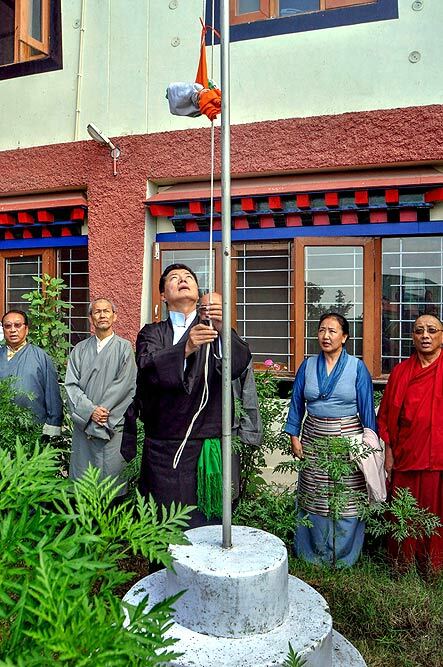 Prime Minister of exiled Tibetans, Lobsang Sangay, hoists the Indian flag on the 72nd Independence Day at Tibetan Secretariat, in Dharamshala. 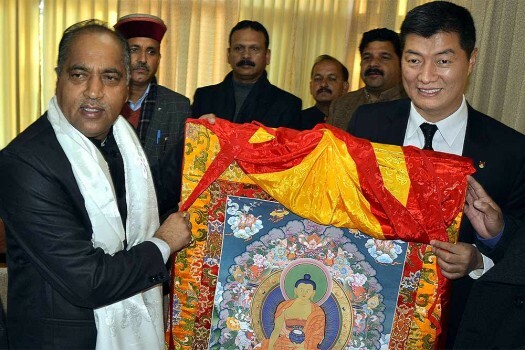 Tibetan government-in-exile President Lobsang Sanga presents a Tibetan Thangka painting to Himachal Pradesh Chief Minister Jairam Thakur at Dharamshala. 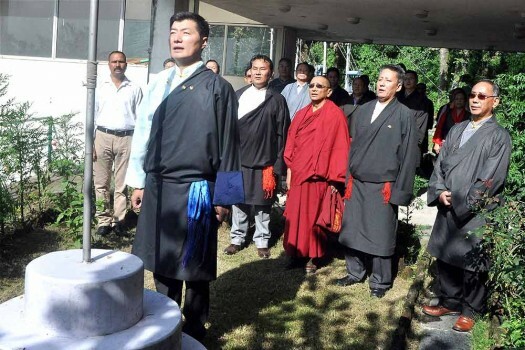 Tibetan Prime minister in-exile Lobsang Sangay after hoisting the Tricolour on India's 71st Independence Day at Tibetan Secretariat in Dharamsala. 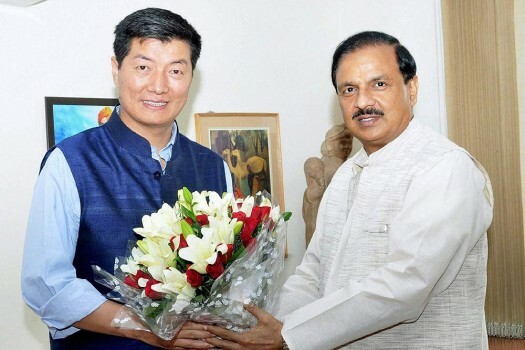 Minister of State for Culture and Tourism Mahesh Sharma and Prime Minister of Tibetans-in-exile Lobsang Sangay, in New Delhi. 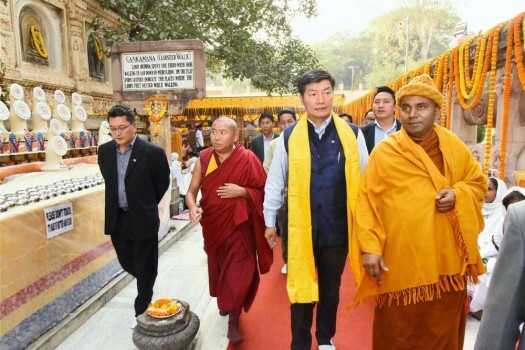 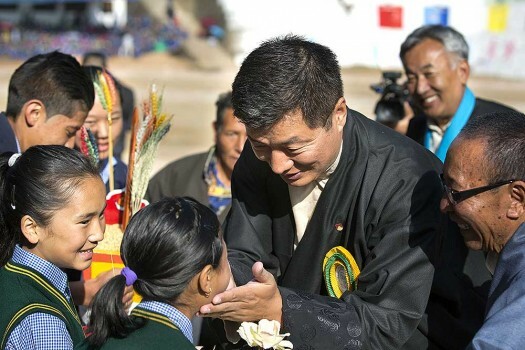 Tibetian Prime Minister in-exile Lobsang Sangay visits at Mahabodhi temple in Bodhgaya. 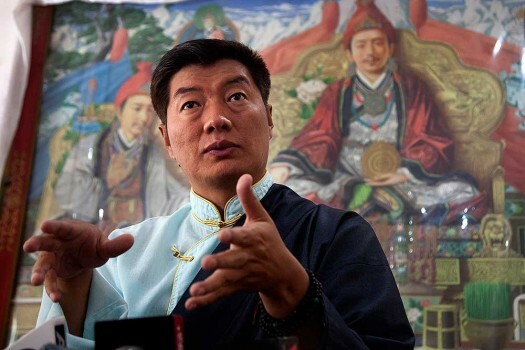 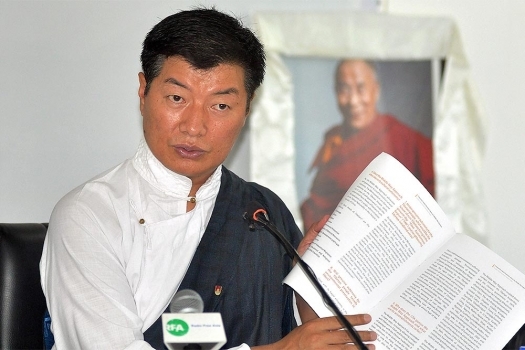 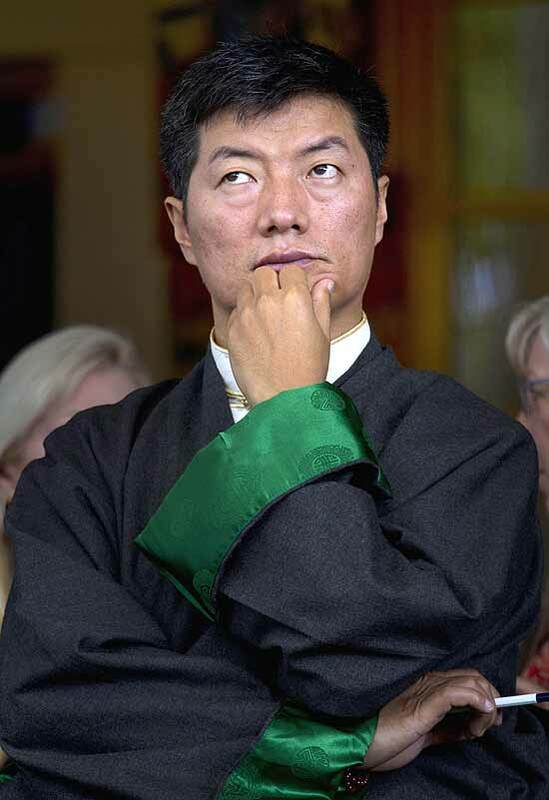 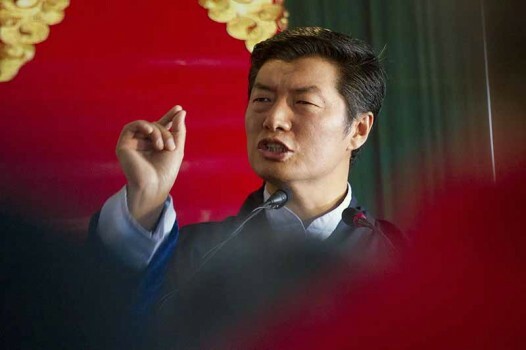 Lobsang Sangay, the incumbent prime minister of the Tibetan government-in-exile, speaks to media after being re-elected for second term in office in Dharmsala. 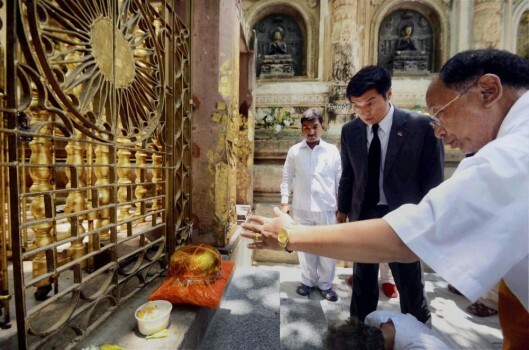 Prime minister of the Tibetan government, in exile, Lobsang Sangay during a visit to Mahabodhi temple in Bodhgaya. 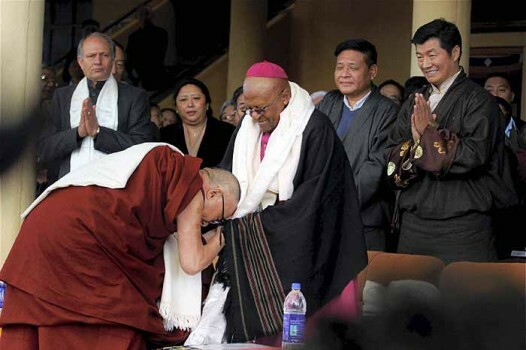 Tibetan spiritual leader the Dalai Lama greets Nobel laureate Archbishop Desmond Tutu at Mcleodganj, Dharamshala. 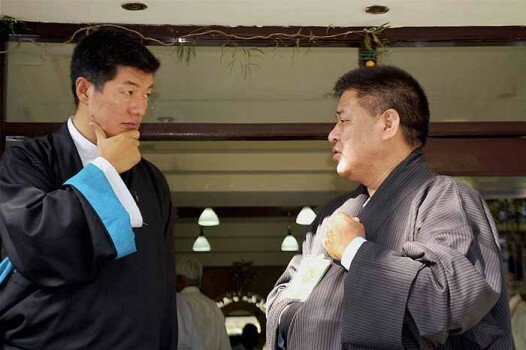 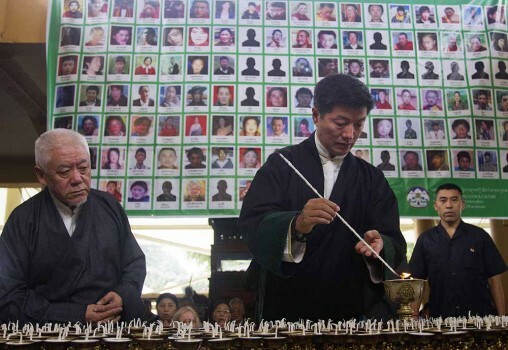 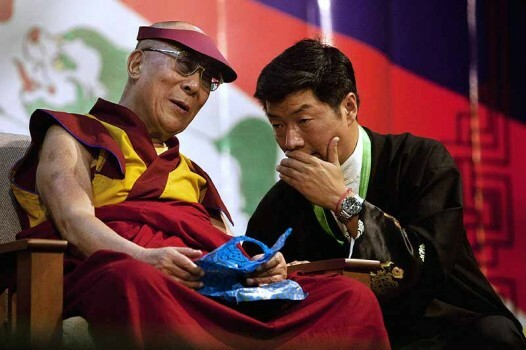 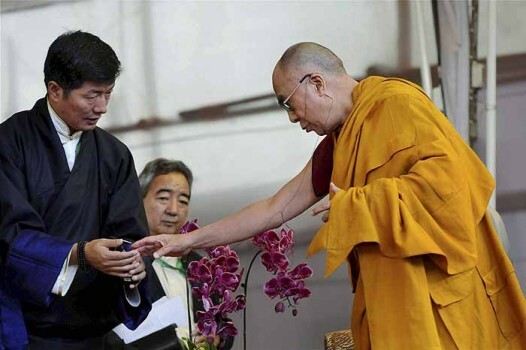 Lobsang Sangay (R), Tibetan Prime Minster in exile looks on. 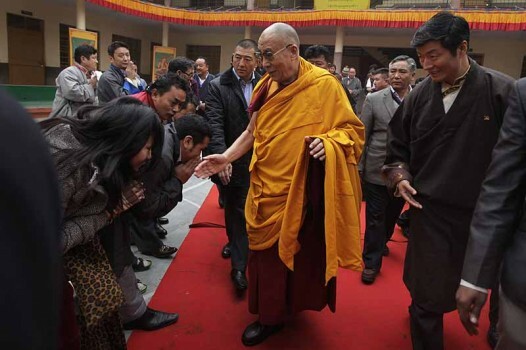 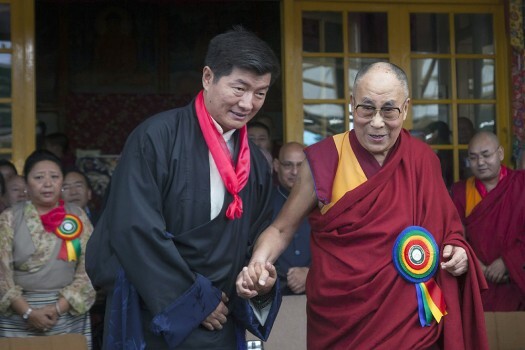 Tibetan spiritual leader The Dalai Lama with Lobsang Sangay, the newly elected Prime Minister of the Tibetan Government-in-Exile, at the Buddhist festival Kalachakra in Bodhgaya.